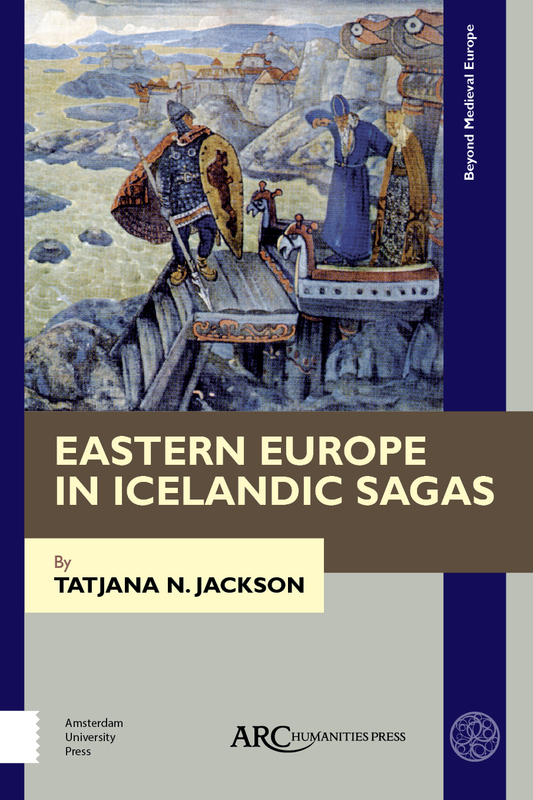 Based on the material of the Old Norse Icelandic sources written down in the twelfth to fourteenth centuries, this book demonstrates how medieval Scandinavians imagined Eastern Europe. It reconstructs the system of medieval Scandinavian perception of space in general, and the eastern part of the oecumene in particular. It also examines the unique information of these sources, of which the Russian chronicles were unaware: namely, the saga and skaldic poetry data concerning the visits of the four Norwegian kings to Old Rus in the late-tenth and mid-eleventh centuries. Order this book here: https://arc-humanities.org/products/e-6997-97115-33-8418/. Also available outside North America through NBN International Ltd, and in US, Canada, and Mexico through IS Distribution. For any press enquiries and for information on receiving a review copy, please contact marketing@aup.nl.